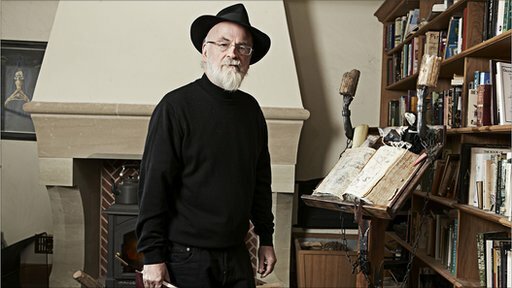 Sir Terry Pratchett has told Newsnight that visiting the Dignitas centre to make the documentary Choosing to Die has not changed his mind about assisted suicide. The best-selling author suffers from Alzheimers and says he wants to die at a time of his chosing. Jeremy Paxman challenged Pratchett on the issue of assisted suicide.